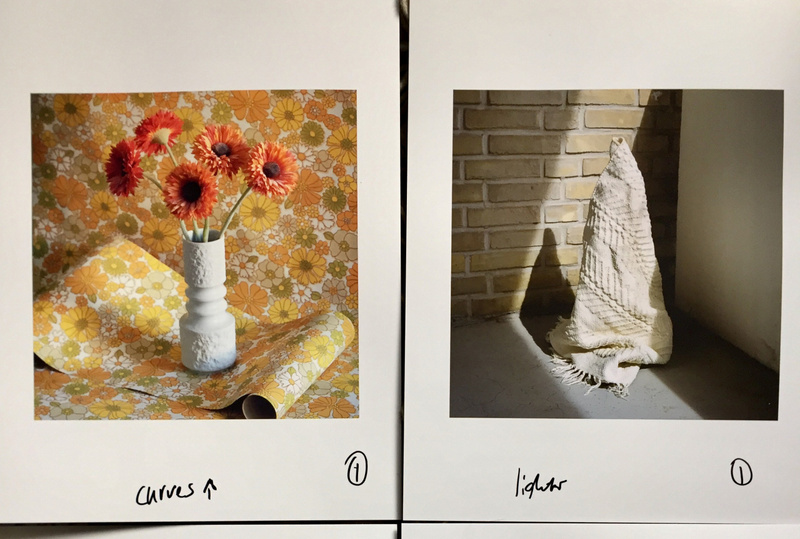 Birthe Piontek, Abendlied, Colour match proofs, 2019. Submissions are now closed and this program is at capacity; thank you for your interest. 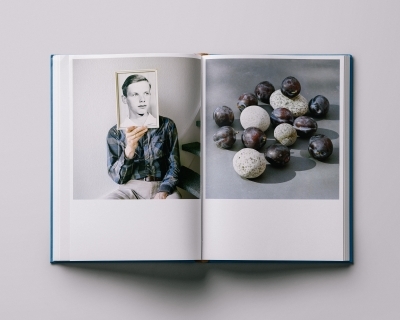 The Book Dummy Reviews is intended for artists and photographers who are developing a photo-book, or for those with well-developed projects who are considering the book form for their work. The event is an opportunity to have work seen by local and international publishers, curators, and editors in a casual, one-to-one exchange. 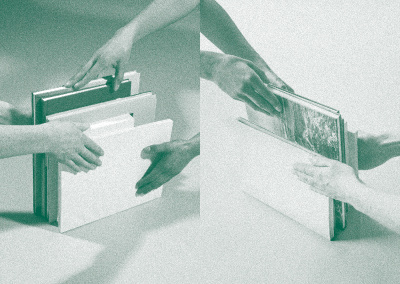 It is a way to gain invaluable feedback and receive conceptual and practical insight about projects and bookmaking.This event is organized in conjunction with the CONTACT Photobook Fair on Sunday, May 5.